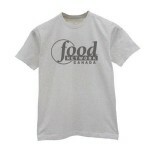 You are currently browsing the Superior Promos Promotional Products and Items Blog blog archives for July, 2012. Promotional Towels and Blankets - These customized beach towels are perfect for the day on the beach. Layout, relax and let your logo shine. Our Promotional towels are all available at an excellent price point, too great to pass up. 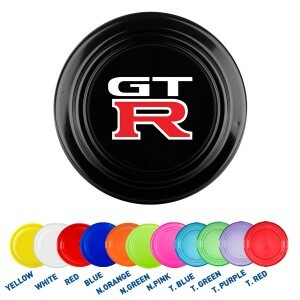 Promotional Flyers and Frisbees - Our Promotional flyers and frisbees are among our best selling Promotional Products. One simply cannot go wrong with a frisbee, kids, dogs and adults love them. This inexpensive item is perfect for giveaways and summer play. Promotional Sunglasses - Our Promotional Sunglasses are fashionable as well as practical. 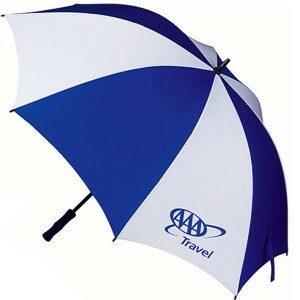 Protect your clients from harmful UV rays and expose your brand to the world! Promotional Outdoor Chairs - Ensure your clients never have to search for a seat in a crowded place with one of our Promotional Outdoor Chairs. These customizable folding chairs are compact, light and easy to tote around for any event. Promotional Suncare and Lipbalm - Outdoor packing essentials 101 - Sunscreen and lipbalm. These must-haves are the perfect Promotional Product for any outdoor event. 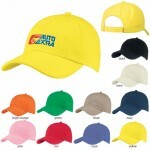 Maximize your brand while minimizing their sun exposure. For the latest in useful Promotional Products, including Summer Promotional Products browse our web site selection and choose from over 50,000 customizable promotional items. Are you a Real Estate Professional looking for solutions to build and gain more clients? Promotional Products provide an excellent strategy for marketing, they are also a great way to showcase your gratitude and generosity. These Promotional Products will help you stay on fresh in a clients memory, whether they are looking to buy or sell, your custom printed items serve as a testament to your dedication. Differentiate yourself among others in the Real Estate Market with some of these Promotional Products, made with professionals like you in mind. 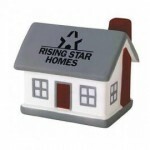 Promotional Stress Relievers - Buying and or selling a home can be quiet the arduous process. Give your clients the squeeze of relief they need! Promotional Magnets- Clients will stick these magnets on their fridge while you stick in their mind! Promotional Pens- Promotional Pens are one of the most effective Promotional Products. Your clients will thank you for the practical gift and you will thank them when they are signing on the dotted line. Promotional Keychains - The Promotional Keychain is the perfect symbolic gift for the new home owner. Hand your clients their new keys along with your custom imprinted keychain.